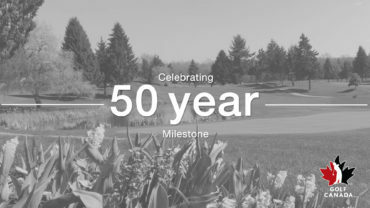 In the past few months, if you’ve played golf in Canada and you’ve been entering your scores into the Golf Canada Handicap System, those scores have probably not counted towards your Golf Canada Handicap Factor. In Canada, each province has an “active season” in which players should register their golf scores to establish a legitimate Golf Canada Handicap Factor. Players are more than welcome to post rounds played at golf clubs during an inactive season, but keep in mind that those scores will not count towards their handicap factor. 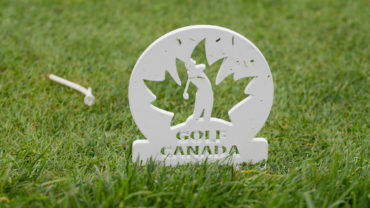 Golf Canada’s Handicap Manual stipulates each player is responsible for entering all acceptable scores from rounds played during the active season – when optimal playing conditions exist. Each year, provincial associations factor in numerous parameters to determine their active seasons; this helps to ensure that the majority of posted scores are consistent to establish accuracy and fairness. Posting scores during inactive seasons – periods of poor course conditions – could potentially artificially impact a player’s handicap factor. 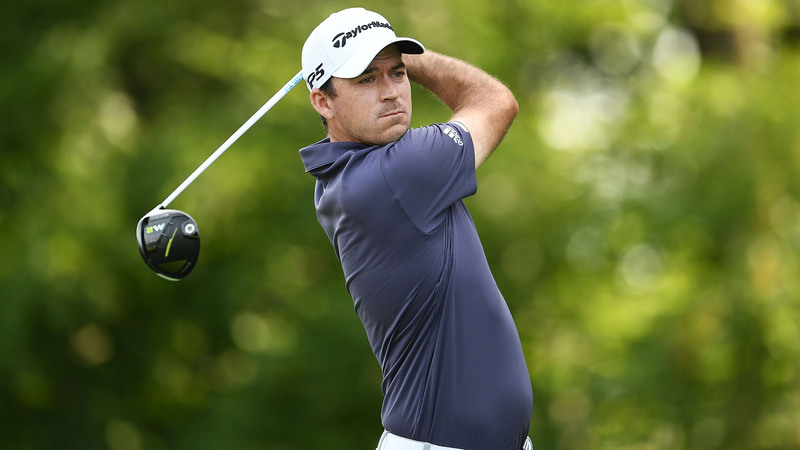 Knowingly using an inaccurate handicap factor is unacceptable and is referred to in golf as ‘sandbagging’. For fanatics always looking to squeeze in just “one more round” at season’s end or for those hoping to head south before spring comes, it’s important to be aware of the “active season” of your destination. Ultimately, it is the responsibility of authorized provincial golf associations to declare active and inactive periods. In the same respect, it is the responsibility of area clubs and golfers to observe these dates for the purpose of posting scores. It is important to remember that scores from any golf course in areas that are observing an active season must be posted for handicap purposes; even if it is an inactive season for the province/golf club from which the player receives a handicap factor. If you’re making the trip to Florida for a round in the sun this weekend, you will still need to report your scores to your Canadian golf club – even if it is currently buried under a foot of snow. Your club’s Handicap Committee must make it possible for players to post their away scores at the beginning of the active season. Golf Canada is happy to help, allowing players to post scores through golfcanada.ca or through its mobile app, available here. When travelling to other countries, be aware of their active seasons to prevent posting unacceptable scores. 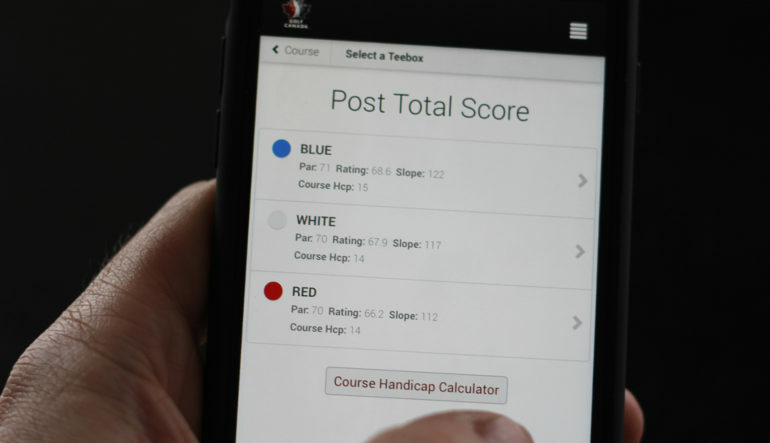 Your home club needs all acceptable scores to ensure your handicap factor is up-to-date and accurate when it is recalculated at the beginning of the upcoming season. A detailed list of active and inactive seasons in the United States can be found here. For additional information on handicapping, click here.